But ensuring that it works at peak performance requires an integrated design that’s measurably greater than the sum of its parts. 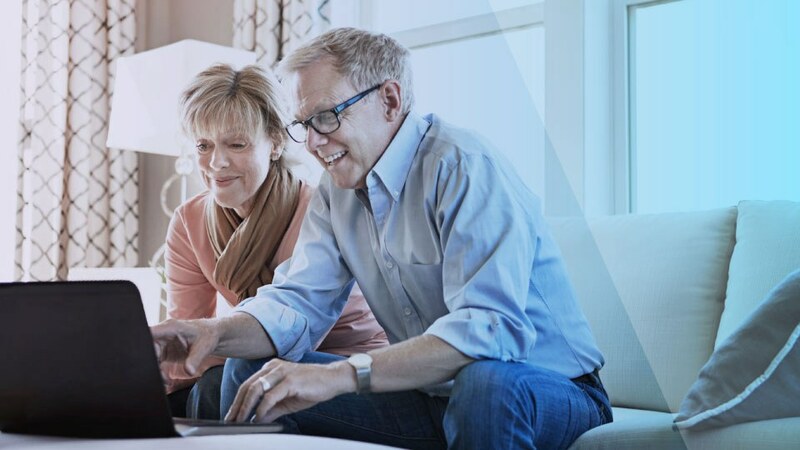 At Aptus Health we understand this, and have assembled an array of digital products and services designed to make meaningful touches and integrated connections at key points along the journey—complete with built-in efficiencies to short-cut that path to success. Because it’s not just about achieving a set of campaign objectives, it’s about achieving a greater purpose: forging long-term connections with customers and improving outcomes for all. Serving health and life sciences companies of all sizes looking to increase awareness, stimulate market growth, and yield better outcomes. Combining destination and distribution models to deliver contextually relevant, precision-targeted content that inspires change. 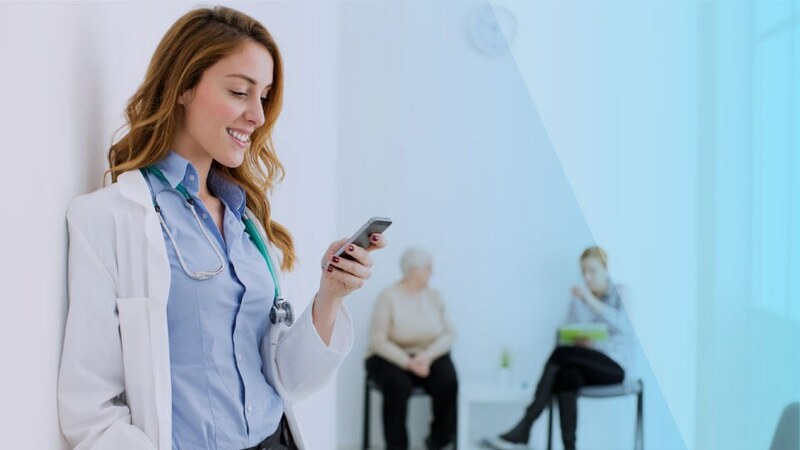 Connecting healthcare providers and consumers with the high-value information and peer-to-peer exchange they want, when they want it. Engage audiences with concise, relevant information within the context of their daily lives, and the support they need over the long term.